Gang Warily have four courts available for hire in our main hall. 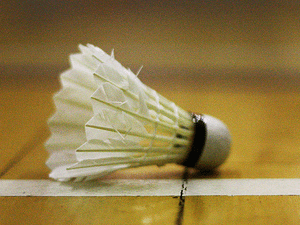 Come along, book a court and play or join one of our many badminton clubs. Group open to all abilities for fun badminton sessions. Meet twice a week. Please ring reception for more information and contact details on individual clubs.